Satisfy your gastronomic senses by experimenting with our sinfully delightful collection of American chocolates recipe. Enjoy our selection and learn how to make American chocolates recipe. 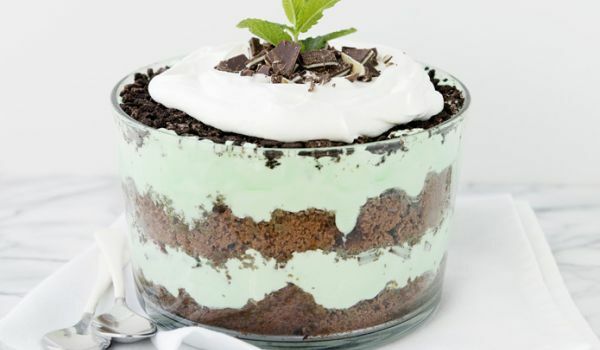 Chocolate Peppermint Trifles is a chilled dessert that appeals to all Chocolate lovers. Learn how to make/prepare Chocolate Peppermint Trifles by following this easy recipe. Chocolate Mint Ice Cream makes a refreshing and lip-smacking dessert. Learn how to make/prepare Chocolate Mint Ice Cream by following this easy recipe. Rich Chocolate Cake is a very popular recipe. Learn how to make/prepare Rich Chocolate Cake by following this easy recipe. Chocolate Banana Peanut Butter Shake is a great shake for a snack or breakfast. Learn how to make/prepare Chocolate Banana Peanut Butter Shake by following this easy recipe. 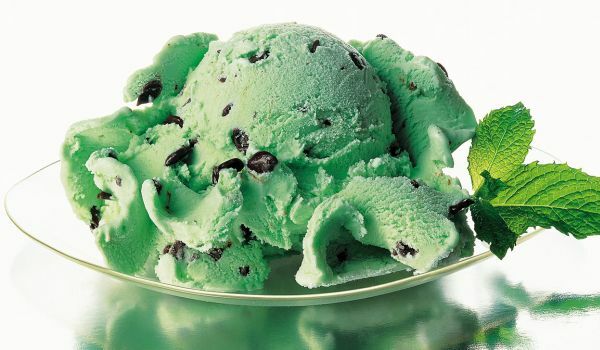 Mint Chocolate Chip Ice Cream is an easy and quick dessert, best for summer. 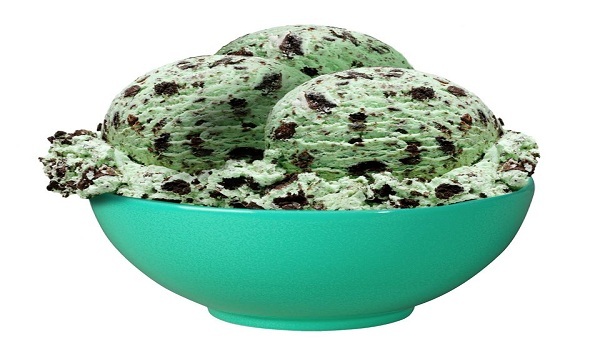 Learn how to make/prepare Mint Chocolate Chip Ice Cream by following this easy recipe. Chocolate Roll Cake is a very popular recipe. Learn how to make/prepare Chocolate Roll Cake by following this easy recipe. Chocolate Turtle Ice Cream Pie is a wondrful, low-fat birthday dessert that is a hit with kids. 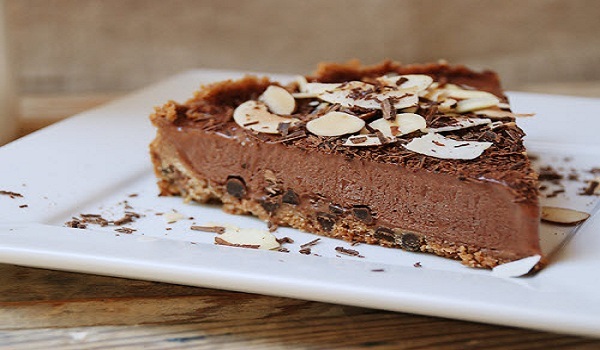 Learn how to make/prepare Chocolate Turtle Ice Cream Pie by following this easy recipe. 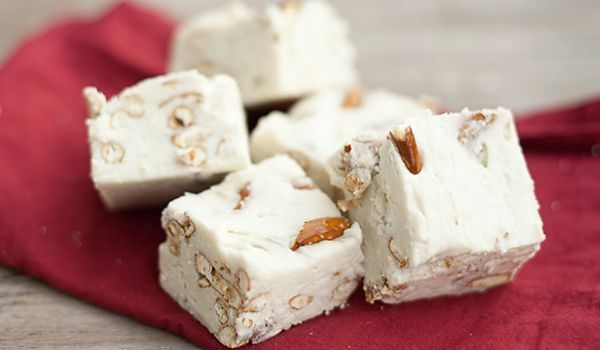 White Chocolate Fudge makes for a creamy and scrumptious dessert. Learn how to make/prepare White Chocolate Fudge by following this easy recipe. Chocolate Full Moon is a very delightful recipe. Learn how to make/prepare Chocolate Full Moon by following this easy recipe. Chocolate Banana Pie is a very popular recipe. Learn how to make/prepare Chocolate Banana Pie by following this easy recipe. Chocolate Mint Rum is a very tasteful recipe. Learn how to make/prepare Chocolate Mint Rum by following this easy recipe. 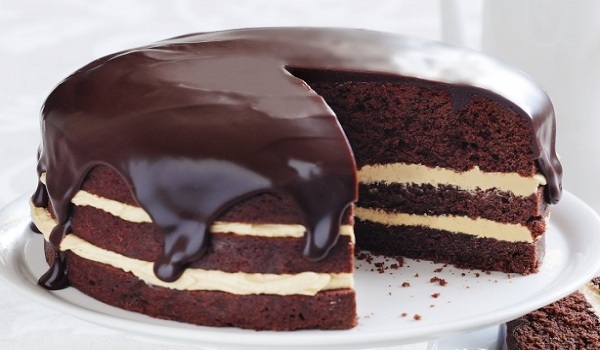 Add Chocolate Ganache topping to your cake to make it all the more delicious . Learn how to make/prepare Chocolate Ganache by following this easy recipe. Chocolate Mint Milkshake is a refreshing shake that will have you craving for more. Learn how to make/prepare Chocolate Mint Milkshake by following this easy recipe. Chocolate Peanut Slice is a cake recipe that electrifies your taste buds. Learn how to make/prepare Chocolate Peanut Slice by following this easy recipe. Chocolate Mint Candies Cookies is a hit with both children and grownups. Learn how to make/prepare Chocolate Mint Candies Cookies by following this easy recipe. Chocolate Toffee Cookies are perfect when combined with cold coffe or milk. Learn how to make/prepare Chocolate Toffee Cookies by following this easy recipe. Chocolate Pumpkin Cake is a very good Halloween treat. Learn how to make/prepare Chocolate Pumpkin Cake by following this easy recipe. No Bake Chocolate Oat Bars are delicious and easy-to-prepare dessert. Learn how to make/prepare No Bake Chocolate Oat Bars by following this easy recipe. Chocolate Wafers is a very popular recipe. Learn how to make/prepare Chocolate Wafers by following this easy recipe. Keep everyone guessing what is in this delicious Chocolate Oatmeal Pie. Learn how to make/prepare Chocolate Oatmeal Pie by following this easy recipe. 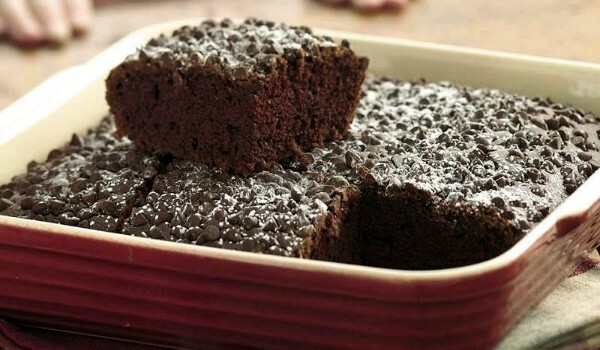 Chocolate Snack Cake is a very popular recipe. Learn how to make/prepare Chocolate Snack Cake by following this easy recipe. White Chocolate Blondies is a quick and tasty dessert. Learn how to make/prepare White Chocolate Blondies by following this easy recipe. Chocolate Chip Banana Bread is a very delicious recipe. Learn how to make/prepare Chocolate Chip Banana Bread by following this easy recipe. Coconut and Chocolate Pie is a very delicious recipe. 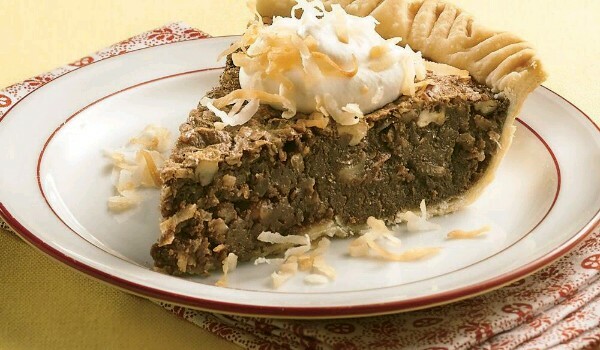 Learn how to make/prepare Coconut and Chocolate Pie by following this easy recipe. Chocolate Malt is a very popular recipe. Learn how to make Chocolate Malt by following this simple & easy recipe.